Mention the term ‘cinematic sampling’ to most musicians and blockbuster trailer music or scores such as the Batman series spring to mind. What about the gentler styles of music, though, required for many other score types, such as dramas, comedies, nostalgia, film noir or children’s films – not to mention music for games? These genres are often neglected by sample library developers. 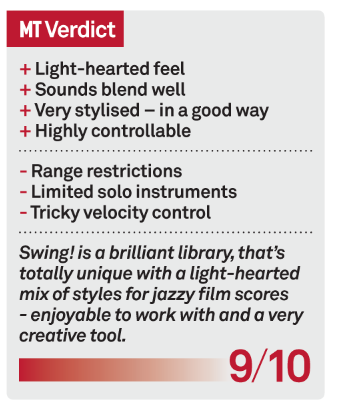 ProjectSAM, an innovator of ensemble-style cinematic sampling, has produced its fair share of the heavy stuff in the past, but has redressed the balance with this latest offering, Swing! 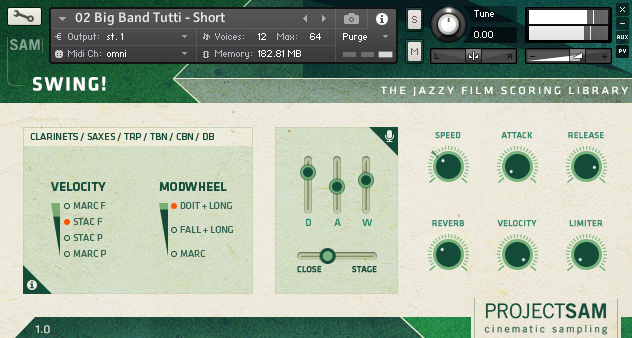 – a jazzy film scoring library. 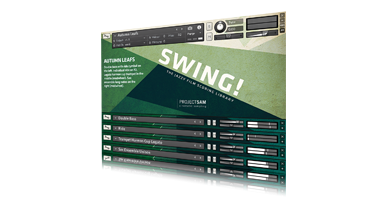 It runs in Kontakt 5.4.2 and up and the free Kontakt Player. 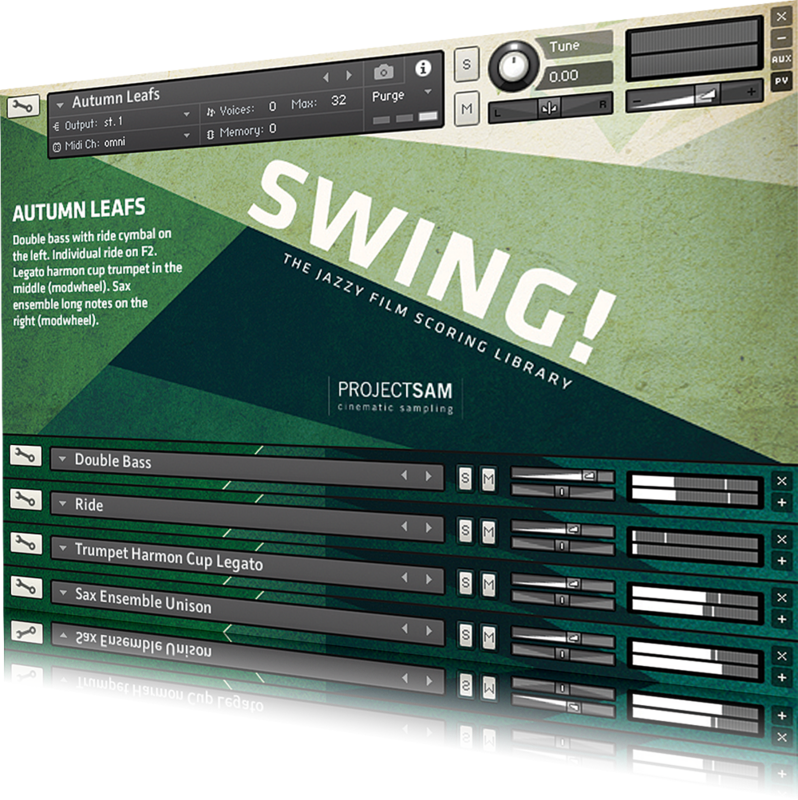 Recorded in two different locations (the concert hall used for Symphobia and a studio environment), Swing is divided into two main sections: a comprehensive collection of big band ensembles and lead instruments, plus 17 multis in various styles, ranging from light Hawaiian and Parisian music to heavier West Side Story-type swing. Swing! encompasses an eclectic mixture of instruments and ensembles. Notable patches, for example, are as diverse as a jolly lap steel guitar and a couple of deep and moody low ensembles featuring trombones and a contrabassoon – very film noir. There’s also a juicy big band legato, an evocative gypsy guitar and a clutch of big band ensembles, complete with sax and brass sections. The saxophones, however, were recorded as ensembles – only with no solo instruments. The brass, too, is strong on ensembles, but does contain some muted solo trumpets and trombones. In keeping with the playful feel of much of this library, the rhythm section is necessarily lightweight, featuring acoustic guitars and ukeleles. Note the lack of a piano (apart from a toy one for lead work). It’s just not needed. Double basses, Fender basses and three percussion sets underpin the strummers – a useful GM drum kit and another containing some excellent snare brush fills, cymbal rolls and flams. The third one is devoted to finger snaps. The interface is excellent – minimal on the surface, but with an impressive variety of controllable features accessed using the keyboard, velocity range and modwheel. 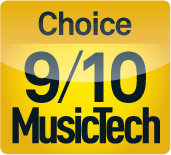 The coloured keyboard ranges are self explanatory, but the modwheel and velocity controls are more complex – controlling, as they do, many different features such as staccatos, mutes, vibrato, slides and so on. It’s no big deal once you get used to it, but some patches are tricky to play accurately in real-time without a fair bit of velocity curve editing, either in the software itself, on the keyboard controller or within the DAW that you’re working with. Playing ranges are somewhat restricted, too, and frustration soon crept in when we couldn’t play the next note in our mental melody line because it was just out of range. That said, in our experience, restriction is often an advantage – a route to creativity, and Swing! is perfect in that respect. Go with the flow, don’t fight it and the results will be excellent. The multis are intriguing, each designed for a specific musical context or genre, with titles such as A Game Of Chess, Aloha, Django, Opening Night, Tango Shoes and Trench Coat. Inspiration is the priority here, and the imaginative instrument combinations on offer should enable you to make light work of creative composition. While it’s entitled Swing!, this is in no way a heavy big band library, although it’s possible to produce that type of music to a certain extent. It’s much lighter than that, and really rather playful with a healthy mixture of light jazz swing and lively big band ensembles, some containing the seemingly bizarre combination of gentle ukeleles and screaming high trumpets. In theory, that shouldn’t work, but somehow it does – and sounds quite brilliant as a result. 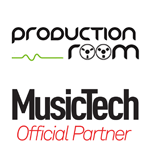 Despite its slightly restrictive features, this a special library, totally unique and highly recommended to musicians who like producing music with a lighter touch for films, games and commercials.